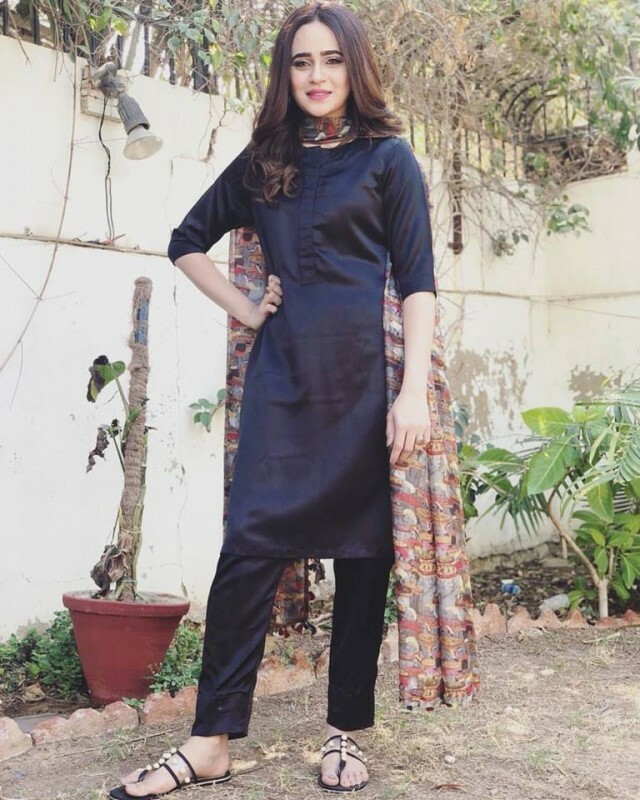 Fazyla Lashari is a new face and young Pakistani model and actress. 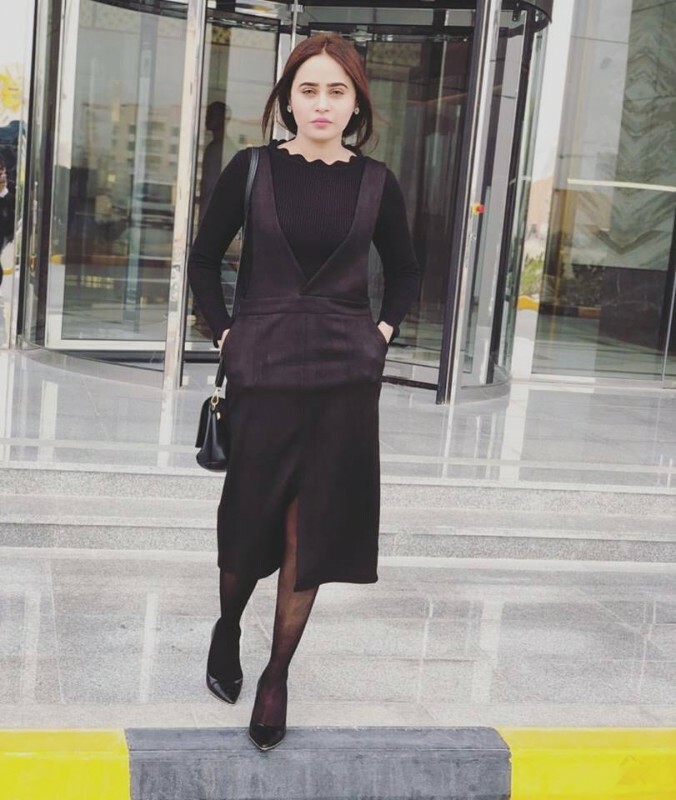 She gets much popularity in a very short time. 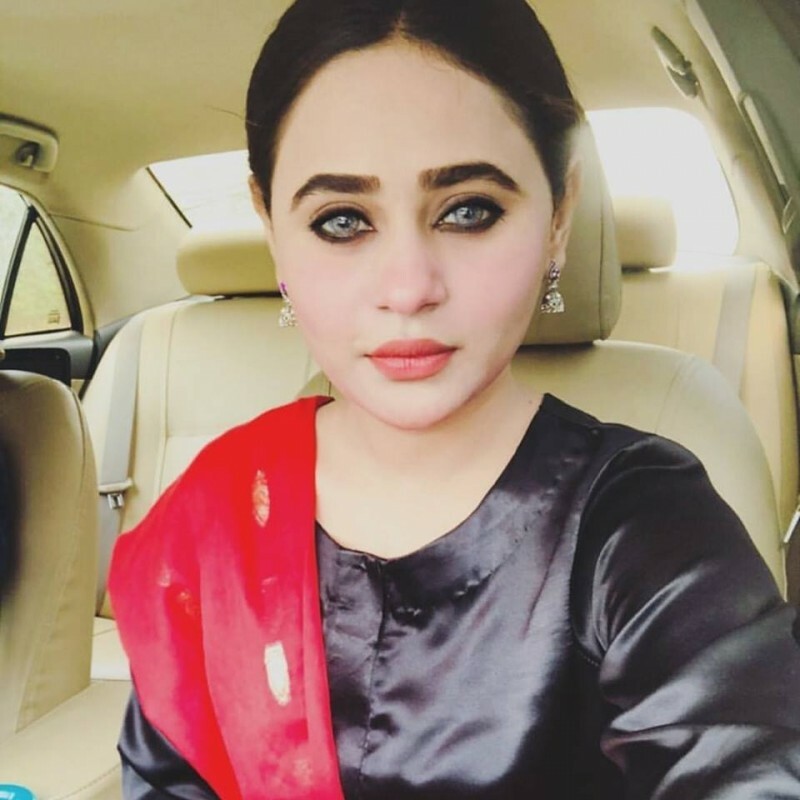 Nowadays she is popular for drama serial Nawabzadiyan. 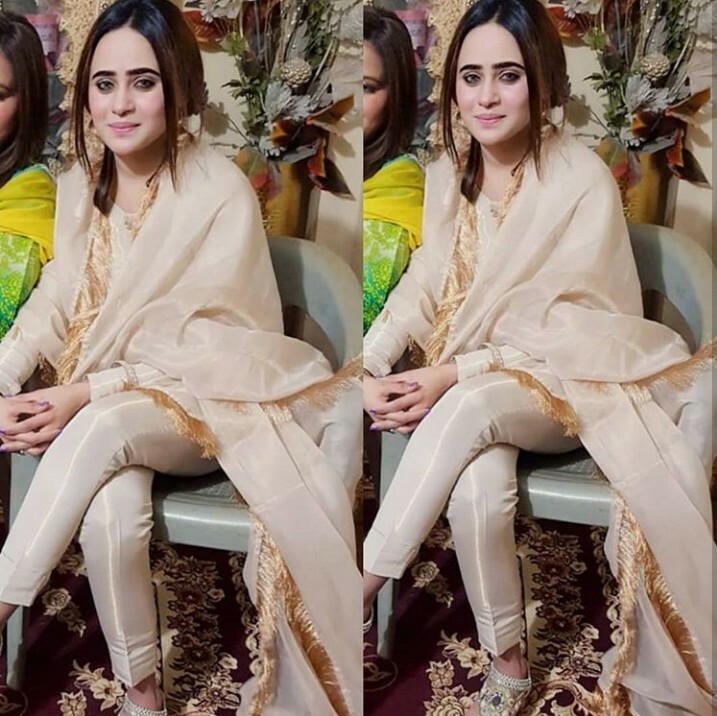 She has also fame on social media. 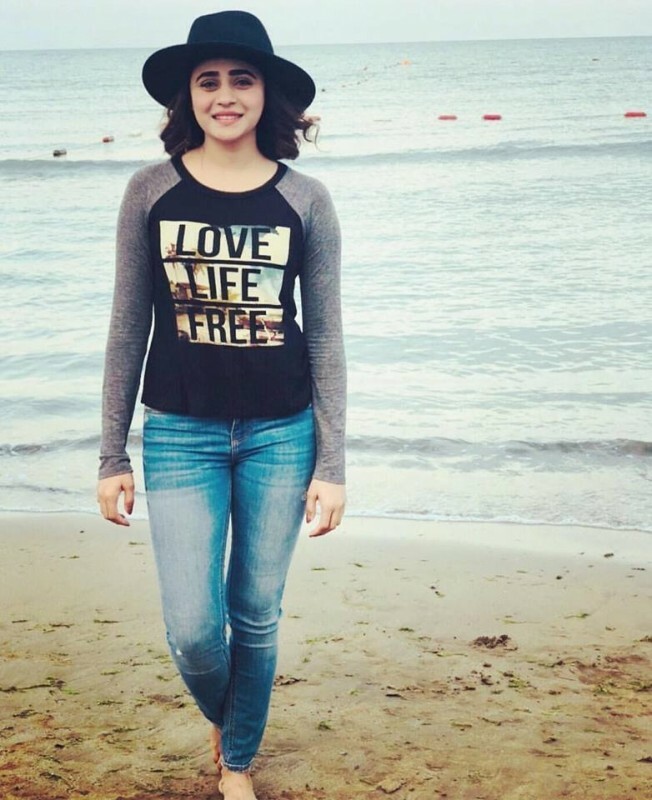 She has a stunning and ravishing personality. 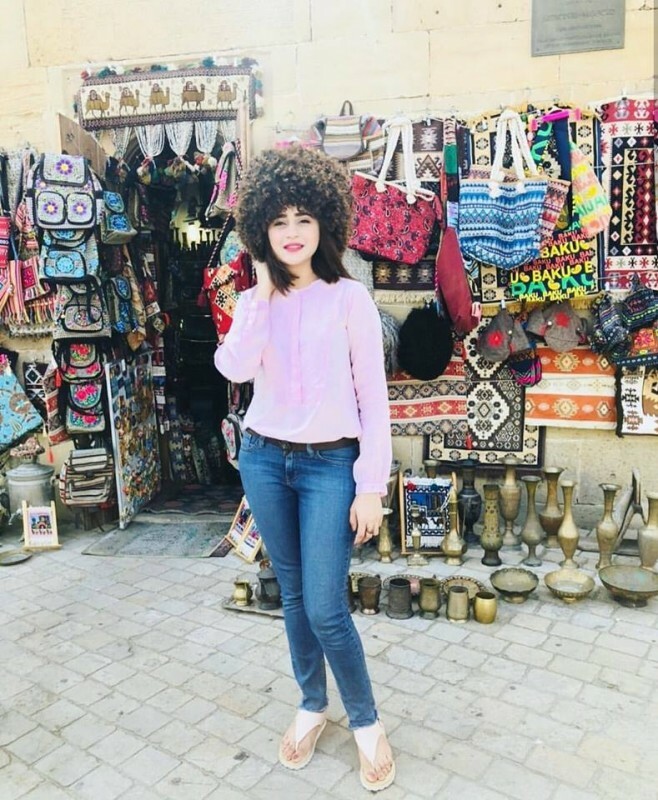 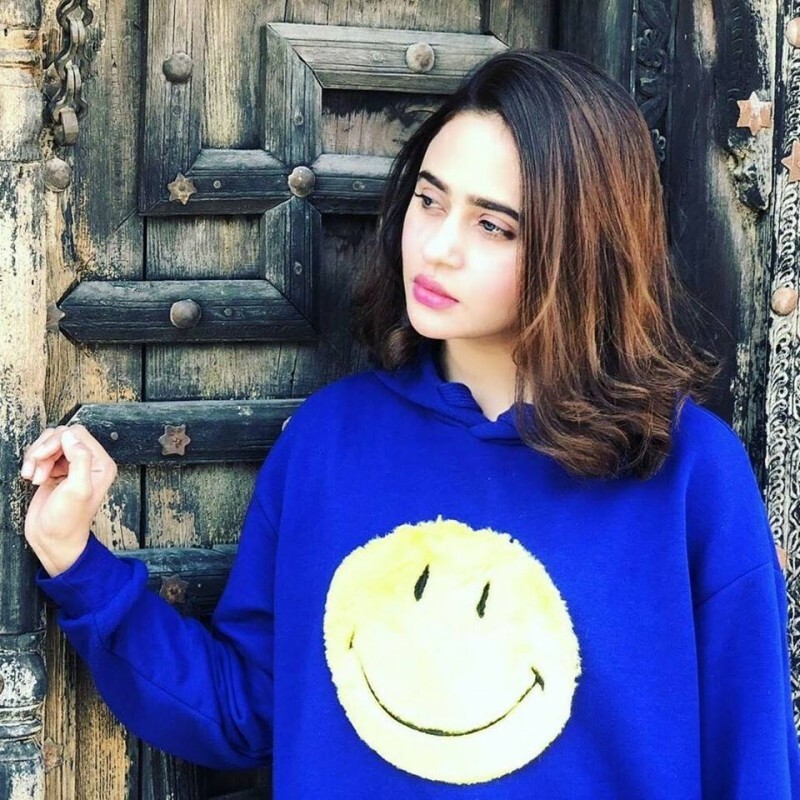 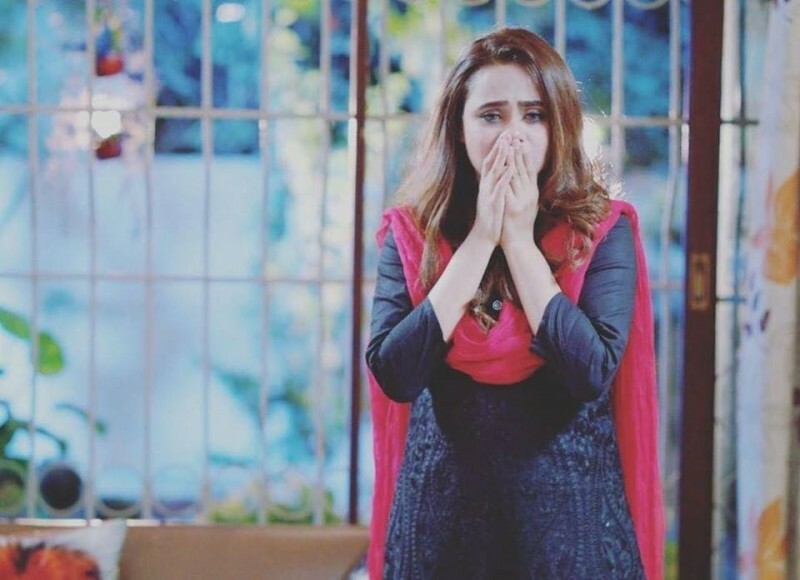 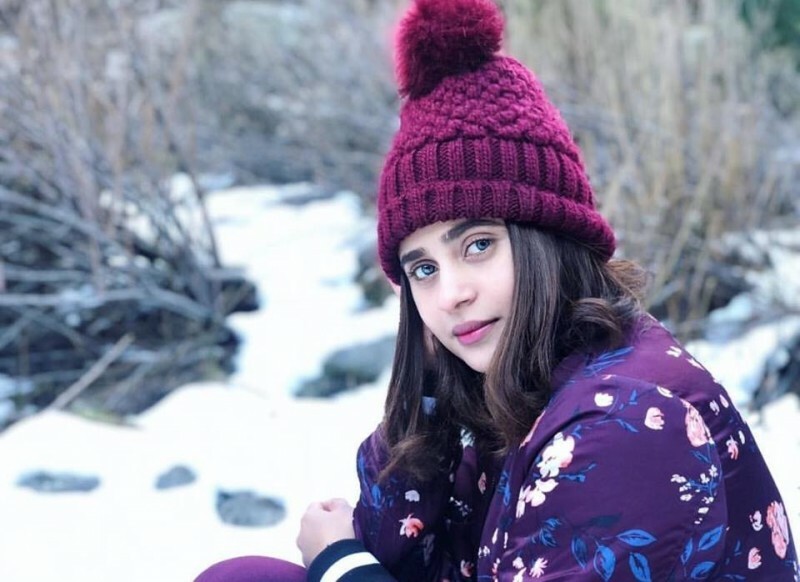 If you are looking for Fazyla Lashari profile, date of birth, family, salary, and photos then you can find this information here. 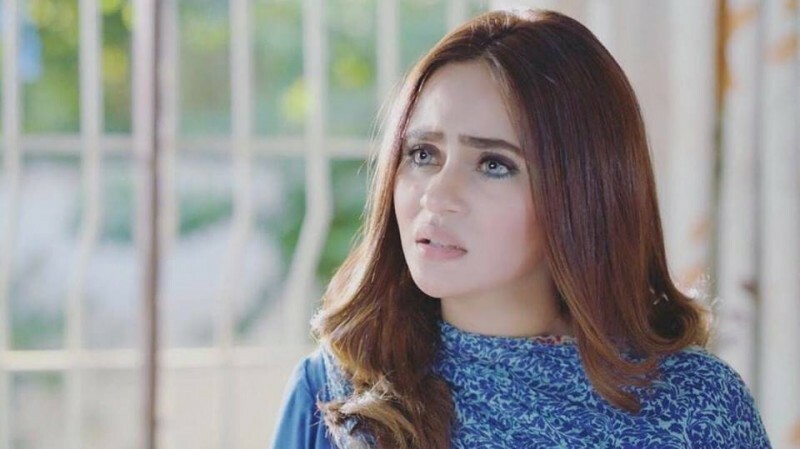 You can also find the public opinions and reviews about Fazyla Lashari here.